The translation of the name of this dish is Genovese meatloaf. Except that there is no meat. Now before my meat-loving friends begin to turn their noses skyward, this dish is utterly delicious and completely traditional. It just happens to be named meatloaf due to its form. As the second part of its name suggests, it hails from Liguria, Genova to be exact, where the cuisine has a strong vegetable streak due to its inhabitants spending plenty of time at sea missing fresh vegetables. 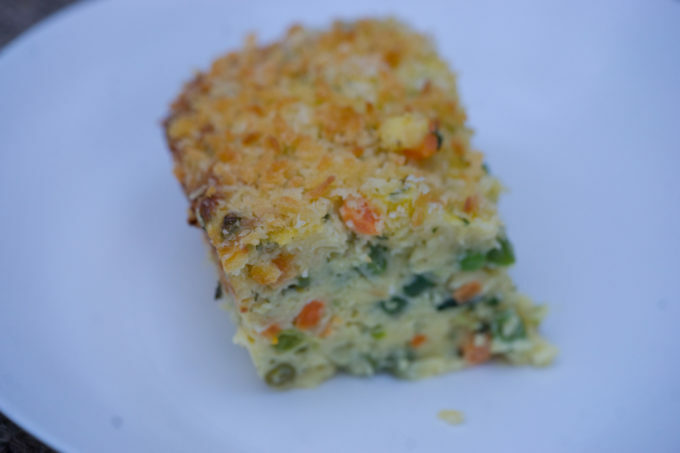 To give you a better idea of what this recipe produces, I have tried to improve on its name and call it a casserole. Mashed potatoes are mixed with vegetables, eggs and cheese, topped with breadcrumbs and baked into a delicious mess. This is a great starter which works well as a main for any vegetarians. It could also be served as a side dish with a meaty meatloaf and be the vegetarian option. 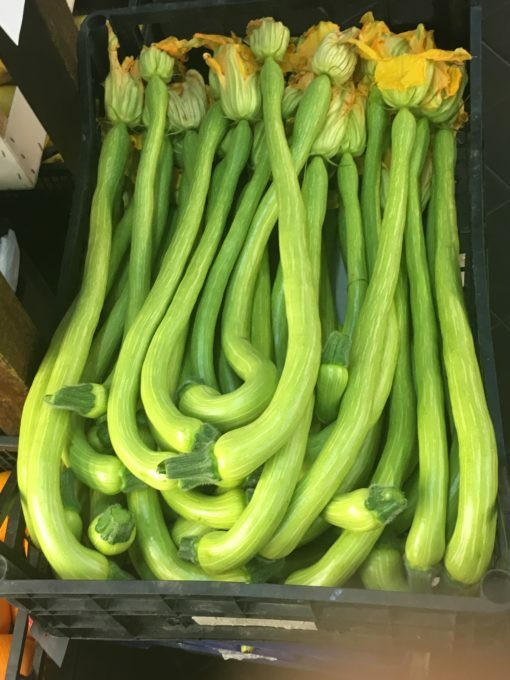 The vegetables change with the season but generally your options are courgettes, peas, artichokes, runner beans, green beans, dried mushrooms and carrots. Boil the potatoes in their skins until a fork can easily pierce them. Remove from the water with a slotted spoon. When cool enough to handle, peel off the skin and either rice or mash the potatoes. Add 50 grams butter, 100 mls milk and salt and pepper to taste to the potatoes. Set aside. 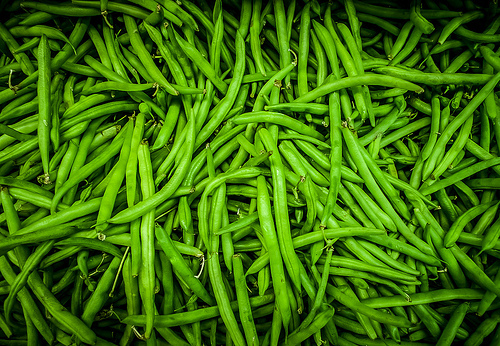 Add the green beans to the boiling water and cook for 4 minutes. Remove with a slotted spoon to a bowl of ice water. Next add the carrots to the boiling water and cook for 4 minutes. Remove with a slotted spoon to a bowl of ice water. Finally, add the peas to the boiling water and cook for 2 minutes. Remove with a slotted spoon to a bowl of ice water. Drain the vegetables from the water and set aside. Saute the onion, garlic and courgette together with the remaining 20 grams butter and the olive oil until soft. Add this, the blanched vegetables, the cheese, eggs and salt and pepper to taste to the potatoes and mix well. In an oven proof dish, grease the dish with olive oil and sprinkle breadcrumbs around the dish. Add the potato mixture to the dish and smooth over the top. Top with breadcrumbs and drizzle over olive oil. Bake for 45 minutes to 1 hour or until the top is golden and it is heated through. Going to Turin for the Slow Food Convivium. Other visits, mostly throughout the north we have not found a restaurant serving Chinese cuisine. Know that the Italians do try to maintain the integrity of their traditional regions. We live in Mexico and it is somewhat a monoculture. That is great. Have you been before? We go each time as well. Yes I would agree with you that good, authentic Chinese restaurants are rare in Italy despite the sheer number of Chinese restaurants. Our Italian cousins rate Zheng Yang in Turin which is owned by one of the founders of Slow Food China so the ingredients should be of a good standard. I have not been myself as I cannot stop eating Italian food while I am in Italy but they assure me it is good. I have a serious weakness for Perino Vesco, a bakery in Turin, if you happen to be nearby it.